“Weather” you like it or not, learning the seasons and months of the year is important! 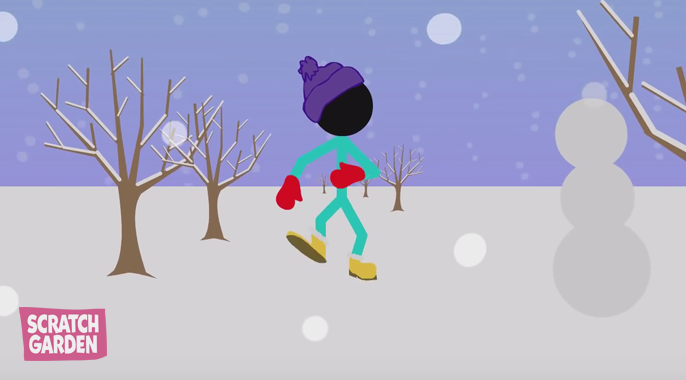 Kids are always curious about the world around them and our seasons video is a great resource to explain why it’s hot and sunny in summer but we need to bundle up in winter. Having trouble getting your ESL students to remember the months of the year? A catchy song will help! 12 months to remember… let’s go! It’s important to start teaching kids about earth science from a young age. Children are full of questions like “why is the sky blue?” and “why doesn’t it snow every day?” Helping to answer these questions can help them to understand more about the world they live in. It’s important to keep things simple for preschoolers and kindergartners. Fun songs about seasons are just right for combining learning, fun, and language for little ones. The seasons are such a big thing in a small child’s life. It makes sense to plan lots of seasonal activities when summer turns to autumn, autumn turns to winter, and so on. Using our seasons songs and videos can help to reinforce the concept of seasons at any time of year. Kids will love singing along and being engaged, without realizing they are learning. To make it extra fun, you can supply some props like a knitted beanie, an umbrella, a sun cap, a swim ring, and a rake. With these, kids can act out the seasons as they appear on the video. Remembering the months of the year can be tricky for kids and ESL students. Make it easy with a catchy song like the one on our months of the year video – January to December, 12 months to remember! It gets even more fun when a little spider character pops up in our video. A spider? Yes, why not? What’s more memorable than a spider in a block of ice in February, wearing sunglasses in July, or dressed up as Santa in December! Kids find this hilarious every time, and admit it – you do too! Even spiders dress up for Halloween in October! Remembering the number of each month is as important as its name for learning how to write and understand dates. 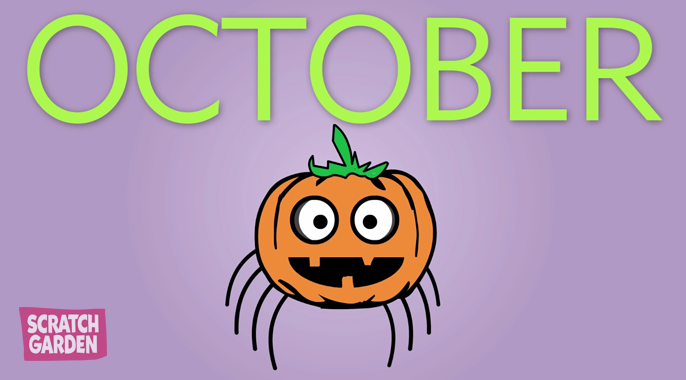 We’ve made this really simple in our easy months of the year video with a clock-style graphic and a computer game style animation featuring our adorable spider character as he moves through all the months to get to the end of the road. Watch Months of the Year Videos and Seasons Videos for Kids Now! If you’re looking for months of the year resources or seasons videos for kids, check out our fun videos and get ready to have the songs stuck in your head!